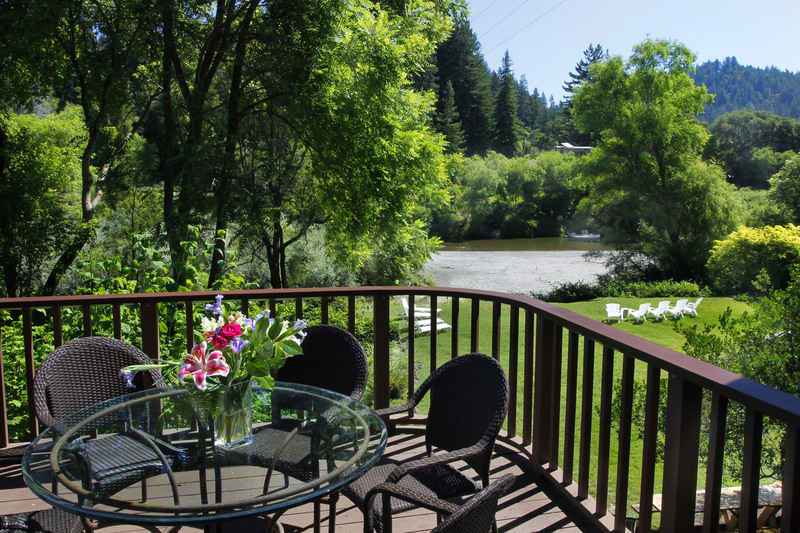 Kayak, canoe or stand-up paddleboard along the Russian River. As you float down the river, there are numerous places to stop and swim or sunbathe. Bring a picnic and pull up to a river island. The best months for kayaking, canoeing and stand-up paddleboarding are May through October. Burke’s Canoe Trips invites you to spend a day (or more) canoeing down the famous Russian River. Kayak rental also available. Offers single and two person kayaks as well as stand-up paddleboards. Free delivery of kayaks or paddle boards for a nominal fee. Single and double kayak, kid kayak, canoe and inner tube rentals. A 10 minute walk and a 5 minute paddle from Riverwood Cottage. Open Memorial Day weekend through last weekend of September. Stand-up paddleboard trips on the Russian River. Offers self-guided down-river trip rentals, starting at Steelhead beach and finishing at the Schoolhouse Campground. SUP paddle boards also available for private rental. Delivery available for weekend rentals.